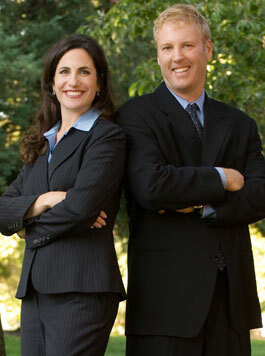 is bound by Pine Lane (north), Los Altos Avenue (east), Raquel Lane (south), and Foothill Expressway (west). The major streets are: Pine, Torwood, Juanita Way, San Domingo Way, Guadalupe Drive and Hacienda Way. 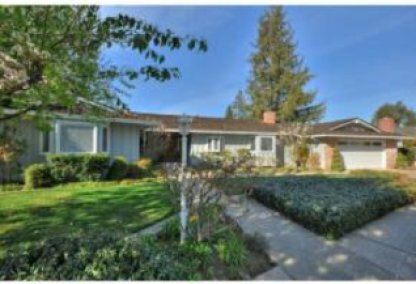 This is one of the larger ranch home tracts off of Los Altos Avenue. 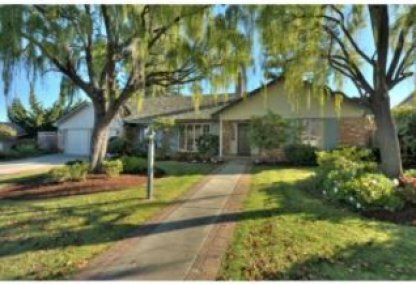 With well kept yards consistent look and quarter acre lots it is one of the most highly prized neighborhood of North Los Altos. 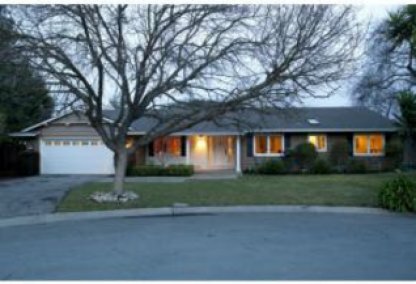 These Ranch homes were primarily built from the mid 1960s and into the early 1970s.